Pump & Valve were asked to look at an application pumping hot leachate out of a reactor. The application was challenging as the leachate was hot (80°C plus) and as the leachate was from a landfill the chemical composition changed by the month, by the week and by the day! 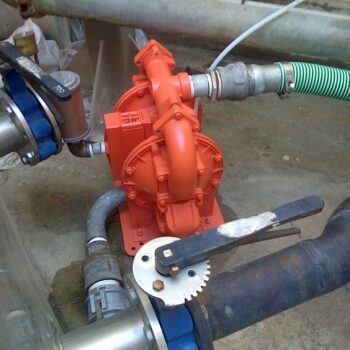 The existing peristaltic pumps were failing as the rubber hoses could not cope with the wide range of chemicals that they came into contact with and the 80°C temperature didn’t help either. Hoses were failing between 1 week and 6 months. 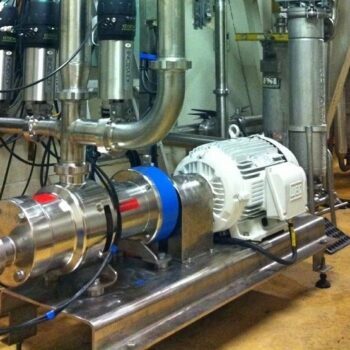 The customer approached Pump & Valve with a primary requirement for pumping thick viscous golden syrup from a hopper to a filling machine and also the flexibility to pump to another part of the plant 50-60m away when required. Duty flow 11m³/h and the CIP flow jumped to 20m³/h. Head pressure was 6-8 bar. 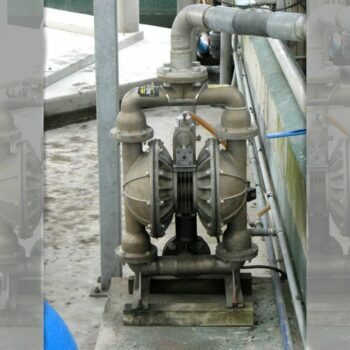 An abattoir approached Pump & Valve with a significant issue – their existing air diaphragm pump that pumped away the blood from the slaughter floor was blocking constantly. Blockages up to 1 – 2 times per day were not uncommon and the cause of the blockages ranged from toe nails, hoofs, wool, skin, ear tags, vitamin and mineral capsules and strapping and pretty much anything else that can fit down a drain! And every time the solids would block up around the valves balls. 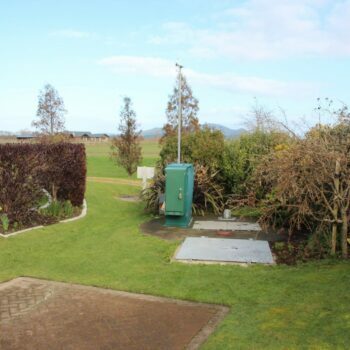 Kaimai Valley Services had a pump station in a retirement village where they were constantly unblocking the pumps. 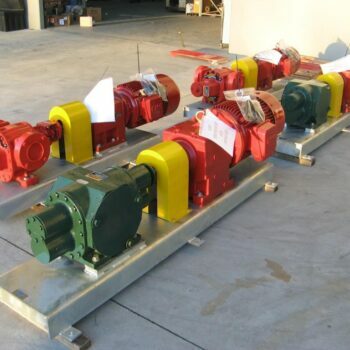 1 – 2 times a week they would be there lifting and unblocking the existing 150mm pumps and the culprit almost every time was soft solids (rags, tee shirts and we won’t say what else!). 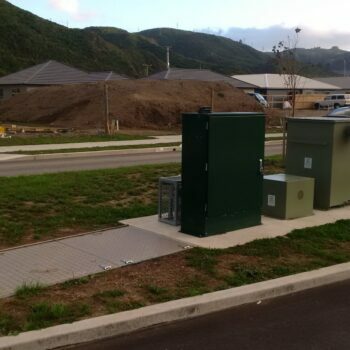 Takes wastewater from 90 residential lots.